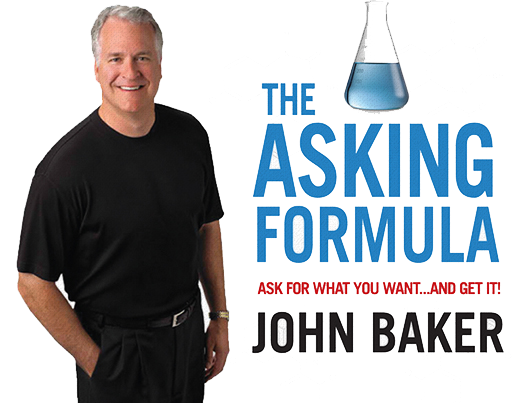 In “What’s Wrong About Questions (Part 2)”, learn about 3 strategies to avoid the trap of questions, engage in meaningful conversations, and stand-out in front of your audience. These 3 strategies will help differentiate yourself to an audience, become an agile communicator, and be a better asker. Leave a reply / Posted in The Asking Lab and tagged Closing Business, Communication, Influence, Persuasion, Sales on June 10, 2018 by . The Higgs Boson is an elementary particle so important to physics, that its nickname is the “God Particle”. What is it and what does it do? I have no idea. Yet, thousands of scientists and engineers influenced their peers to invest billions of dollars in research to prove their ideas to be worthy of consideration. 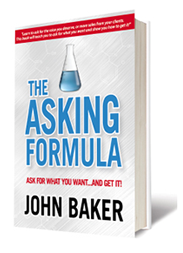 In this installment, I share a story of how to think and act like a physicist to SHOW what you’re asking for (Step 3 of The Asking Formula) and step up your powers of influence to get what you want. Leave a reply / Posted in Archive, The Asking Lab and tagged Communication, Influence, Learning, Sales, Training on June 1, 2017 by . What they hate is BEING changed. Here are 2 strategies you can employ in these circumstances of managing change; both are inherent to the 4th step of The Asking Formula – develop “Best Reasons”. I’ve got examples to share with each strategy, as personal proof… watch. Leave a reply / Posted in Archive, The Asking Lab and tagged Change, Communiation, Influence, Sales on April 30, 2017 by .